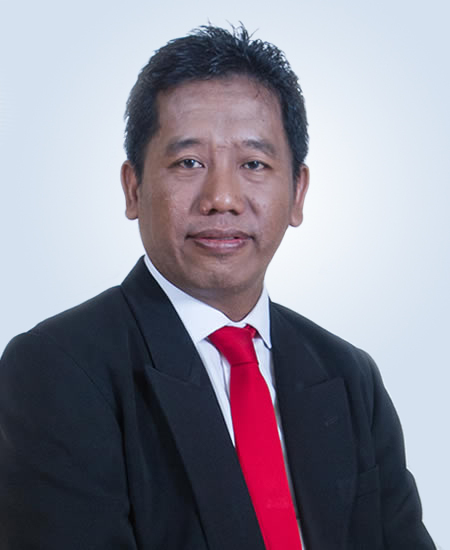 Mr. Sulistyo currently serves as President Commissioner of PT Arkadia Digital Media Tbk. and President Commissioner of PT ACR Global Investments. Mr. Sulistyo has held key position as Senior Managing Director of Business Development & Investment for PT Rajawali Corpora (2008-2015) and also held other important positions in several companies under Rajawali Group. He also served as Chairman (2014-2015) and Independent Commissioner (2007-2013) in PT BW Plantation Tbk / BWPT.IJ. Previously also served as President Director of PT Global Informasi Bermutu (2004-2008), Director of PT Media Nusantara Citra Tbk / MNCN.IJ (2004-2008), Commissioner of PT MNC Sky Vision Tbk / MSKY.IJ (2004-2008), and Director of MNC Investama Tbk / BHIT.IJ (2003- 2008). He received his Bachelor of Science Degree in Business Administration, with a focus in Accounting and Finance from California State University, USA in 1988. Mr. Karunia currently serves as Commissioner of PT Arkadia Digital Media Tbk., he is an Indonesian entrepreneur, having various prior business interest ranging from steel wire ropes, marine equipment, avionics and aircraft maintenance. His current main business activity is tin mining and smelting. He received his Bachelor of Economics from Surabaya University in 1988. Mr. Suprapto currently serves as Independent Commissioner of PT Arkadia Digital Media Tbk. Before that, he has held various key position such as General Manager of Business Development in PT Rajawali Corpora (2008-2015), Director in PT Karyabumi Papua (2010-2012), Corporate Accounting Section Head in PT Media Nusantara Citra Tbk / MNCN.IJ (2006-2008) and many more. He received his Bachelor of Economics, majoring in Accounting from Trisakti University in 2001. Mr. Martaputra received his Bachelor of Business, majoring in Economics and Finance from Royal Melbourne Institute of Technology in 2004. 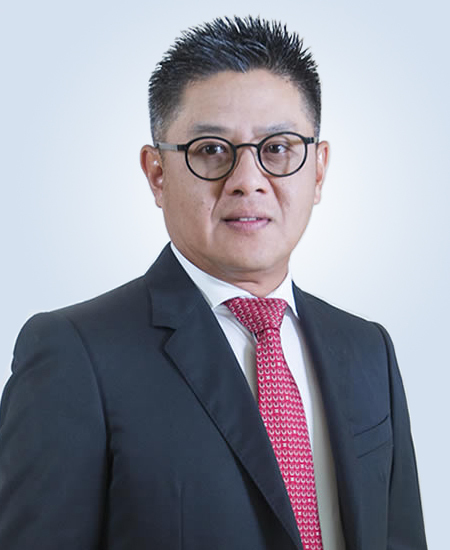 He currently serves as the Chief Executive Officer of PT Arkadia Digital Media Tbk., Director of PT ACR Global Investments and held other key positions in several companies within ACR Group. 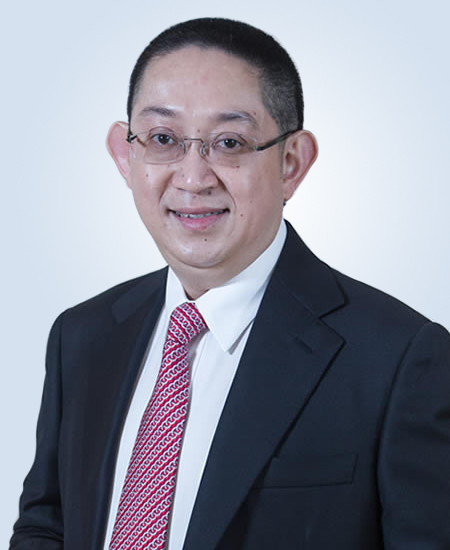 He has held key positions in various companies including as Director of Business Development at PT Rajawali Corpora (2008-2015), Head of Investor Relations at PT Express Transindo Utama Tbk / TAXI.IJ (2012-2015), Corporate Finance Manager at PT Global Mediacom Tbk / BMTR.IJ (2008-2008) and Business Development Manager at PT Media Nusantara Citra Tbk / MNCN.IJ (2006-2008). 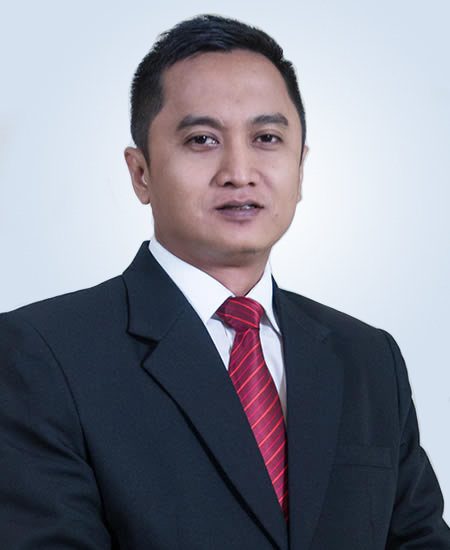 Mr. Suwarjono is currently the Chief Operating Officer of PT Arkadia Digital Media Tbk. and Editor in Chief for Suara.com as well as Editor in Chief for other portals within the Group. 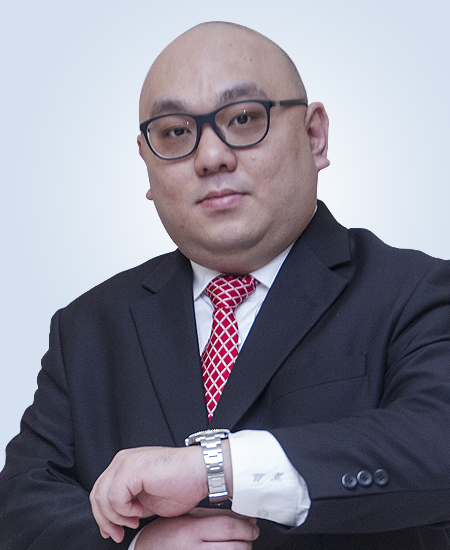 He has extensive experience in digital media landscape, having previously been involved in the establishment of Viva.co.id in Bakrie Group and Okezone.com in MNC Group. He is the Managing Editor for Viva.co.id (2008-2014) and Okezone.com (2006-2008). Previously he has also served as Reporter Coordinator in Detik.com (2000-2006) and has served in various positions within multiple print media establishments. He is also active in journalism organization, being the Chief of Business and Funding (2017-current), President (2014-2017) and Secretary General (2011-2014) for The Alliance of Independent Journalists / AJI. 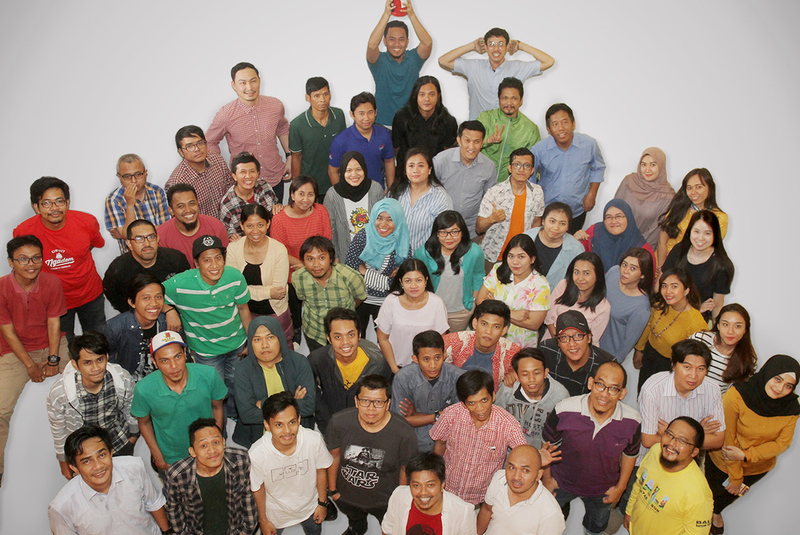 AJI has more than 2,000 journalists across 36 cities in Indonesia as its members. He also serves as the Chief of Organization and Membership (2017-current) for Indonesian Cyber Media Association / AMSI. He received his Bachelor of Political and Social Science from Gadjah Mada University, Yogyakarta. 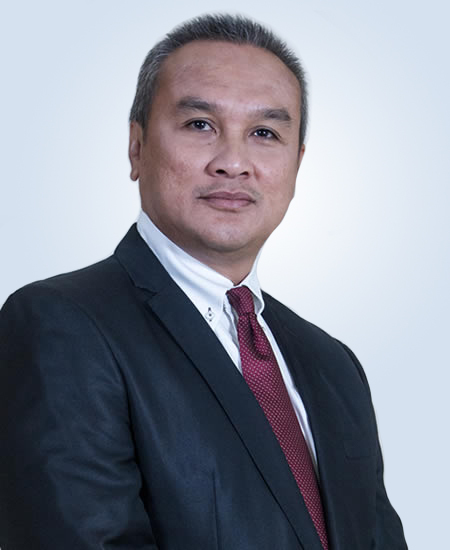 Mr. Algatot currently serves as Independent Director of PT Arkadia Digital Media Tbk. Before that, he has held various key position such as Audit Committee in PT Express Transindo Utama Tbk / TAXI.IJ (2011-2016), Audit Committee in PT Golden Eagle Energy Tbk / BWPT.IJ (2015), General Manager of Finance and Accounting in PT NettoCyber Indonesia and PT Rajawali Capital International (2009-2016), General Manager of Finance and Accounting in PT Global Informasi Bermutu (2006-2009) and many more. He received his Bachelor of Economics majoring in Accounting from STIE Indonesia in 1992. Our vision is to be a well-respected independent and integrated digital media group in Indonesia that provides neutral, unbiased as well as balanced news and information to our readers. We dare to dream big and work diligently to achieve this vision. We have several missions, including creating and managing various digital media platforms that can become the sources of reliable and interactive information; producing and distributing creative and rich contents; and becoming a workplace destination where creative and talented young people can grow their professionalism. We manage several digital media platforms; creating contents in various format for internal and external usage; providing valuable contents for telecommunication companies; as well as building synergy and cooperation with various local digital media player in regions across Indonesia. We have a young and dynamic spirit within our team. Supported by solid and hardworking personnel, we have confidence to compete, and always ready to give our best to achieve our ultimate goal. Copyrights © 2019 All Rights Reserved by PT Arkadia Digital Media Tbk.